Move has been welcomed by Unilever's Keith Weed, who has led calls for action. Instagram has pledged to start removing fake "likes" and comments from users who use third-party apps to boost their popularity. Starting from today, the Facebook-owned picture-sharing platform will remove inauthentic engagement metrics that they have identified using machine-learning tools. Accounts that are caught boosting their popularity this way will now receive an in-app message alerting them that Instagam has removed their invalid "likes", follows and comments. 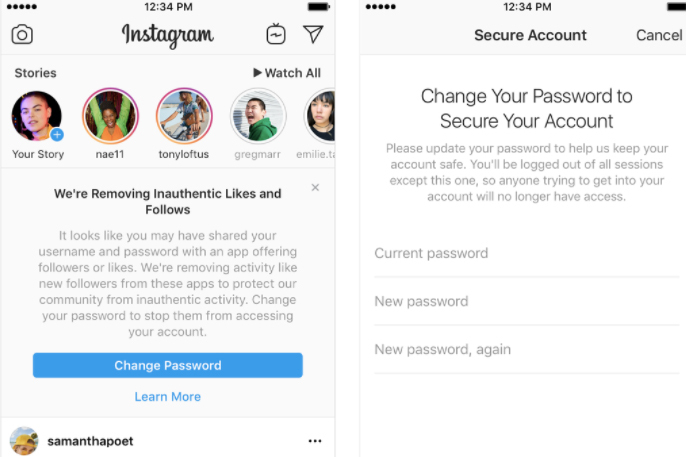 Transgressors will also be asked to secure their account by changing their password, because people who use these types of apps share their username and password, and their accounts are sometimes used by third-party apps for inauthentic "likes", follows and comments. However, Instagram would not comment on whether it has estimated how many likes, comments, and follows will be impacted by this change. The move comes within months of Unilever’s announcement at Cannes that its brands would no longer work with influencers who buy followers. Keith Weed, chief marketing officer at Unilever, the world’s second-biggest advertiser, said he was "encouraged" by Instagram’s moves to identify and remove dishonest practices. He said: "Unilever has made clear commitments to clean up influencer marketing and rebuild trust in the digital ecosystem. Dishonest practices like buying fake followers or fake engagement from bots pollute the entire system. "We should all be encouraged by these steps from Instagram to identify and address this type of activity. Instagram is one of the most popular social networks worldwide and I very much support it taking action and removing inauthentic activity from its platform. It's another positive step on the journey to build trust back into our digital ecosystems and wider society." 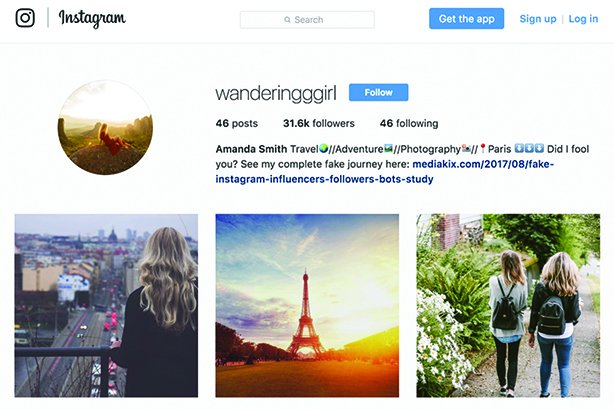 Last month, Social Chain warned that brands are being defrauded for up to 96% of what they spend with individual social influencers because influencer fraud is so rampant. Despite industry concerns over influencer fraud, business is booming: the global Instagram influencer market is set to grow to $2.38bn (£1.85bn) next year, according to Statista – more than double what it was in 2017 ($1.07bn).